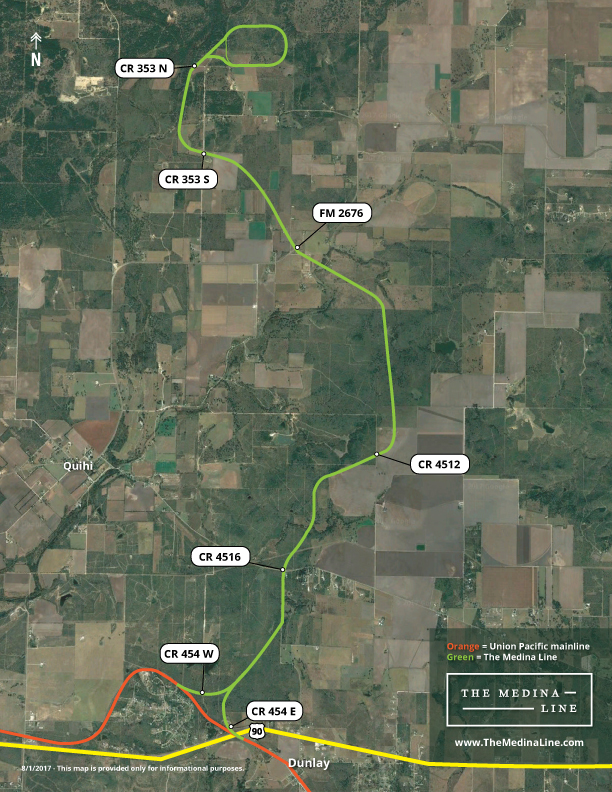 Members of the media: please call the Southwest Gulf Railroad Company Media Line at (800) 474-4086 if you need information regarding the Medina Line or would like to set up an interview. The following resources are available to members of the news media. Print/broadcast is encouraged. Need support? Email [email protected] and a member of our team will get back to you as soon as possible.